The snagging wheel is mainly used in steel industry, for the grinding of steel ingot, billet and steel plate, as well as the surface cleaning of various casting parts. 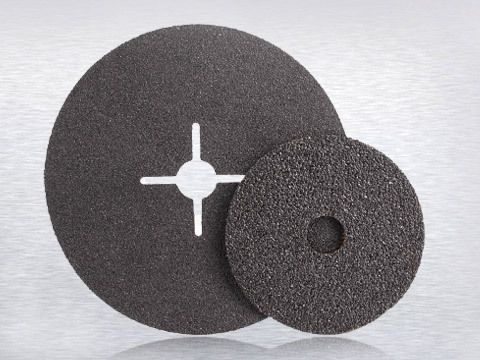 According to the production yield, it is top ranked among all kinds of coated abrasives. The high-speed cutting wheel, with a speed of 70~80m/s, has a high cutting efficiency. Developing from cutting small-sized metal materials to large-scale steel and steel plates, the high-speed cutting wheel varies into more and more specifications, the output is getting higher and higher, which is ranked second only to the snagging wheel. High-speed grinding wheel is widely used for grinding the welding seam, cleaning cast burrs and metal surfaces and other processes in metallurgy, chemical shipbuilding and other mechanical processing industries. It has many specifications, the use speed is commonly 60 ~ 80m / s.
This type of grinding wheel is commonly used in automobiles, tractors, bearings and other grinding processing industries. It often takes the flat grinding process. In addition to graphite mirror wheel, electrolytic grinding wheel, PVA wheel, epoxy honing wheel, these resin wheels are also widely used in all walks of life, in a extent, replacing the ceramic and rubber grinding wheels.